We are very pleased to announce that we have changed our organizations name to “The Orianne Society”. 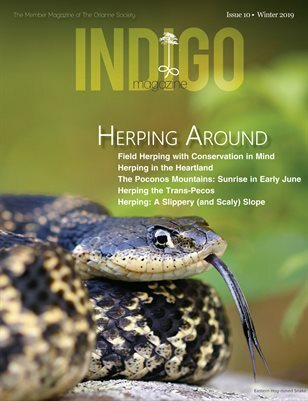 Though we will always be focused on the Indigo Snake Initiative, we feel that this name change better reflects the broader nature of our programs. We will begin to use the new name on our official documents and in all our activities moving forward. We will soon be rolling out a new website as well as new email addresses, Facebook page, and Twitter account. We will keep you informed of these changes as they take place.